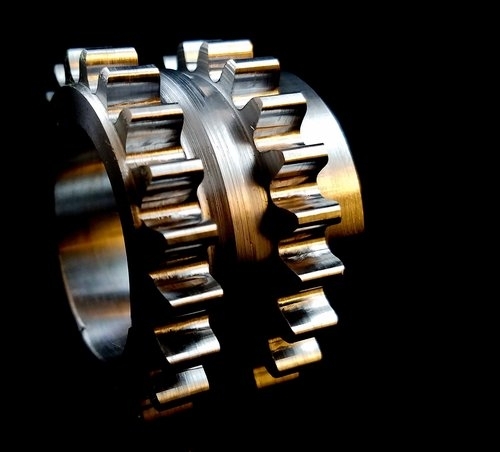 Crankshaft Sprocket Product Release for the Coyote Mustang 11-14 , 15-17! 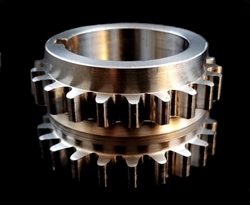 These sprockets are cut from American 4340 chromoly steel billets, hardened to Rockwell C scale hardness of 50-55. These come with an anti-burst ring that make the part 50% stronger then the stock design. Great materials and design have created the strongest crank sprocket on the market at a price that keeps you racing!